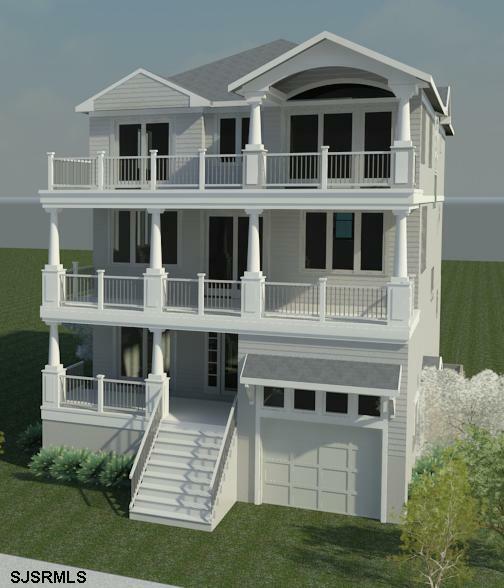 New Construction BY WOERNER CUSTOM BUILDERS – Buy This Distinctive Oceanfront Home, 6 Bedrooms, 5 Baths Over 5,000 Sq. Ft., Spectacular Ocean & Bay Views, Walk to Brigantine’s Wild Life Observatory & The Brigantine Sea Wall. Quality Built by Brigantine’s Premier Builder “Gary Woerner of Woerner Custom Builders, With Over 25 Years Experience. Don’t Wait! Call Now ! For the Opportunity to Live in Brigantine’s Most Prestigious Ocean Front Location at Brigantine Pointe. Model Home Available to View Upon Request. Plans and Specifications Available for Review.